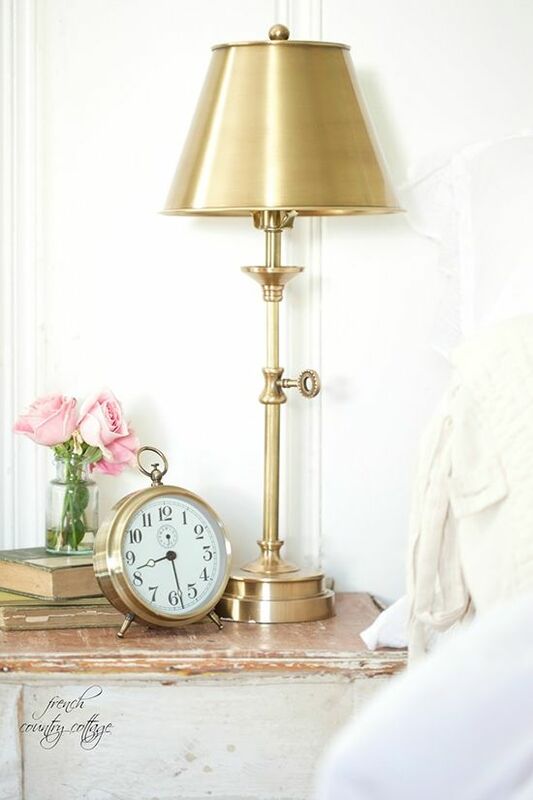 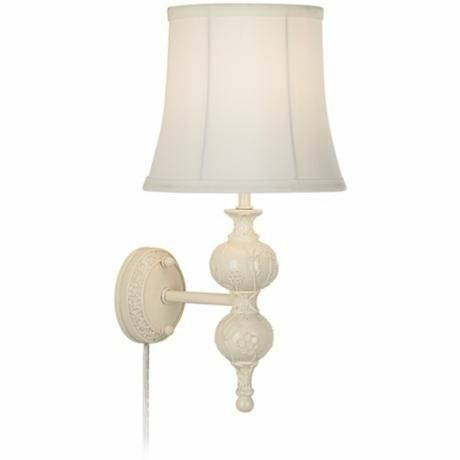 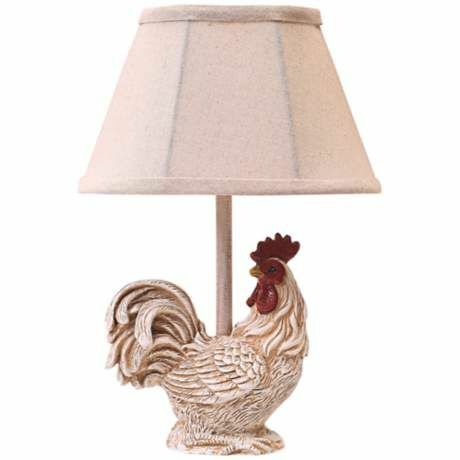 This beautiful antique-style table lamp is patterned after classic oil-burning lamps from the Victorian era. 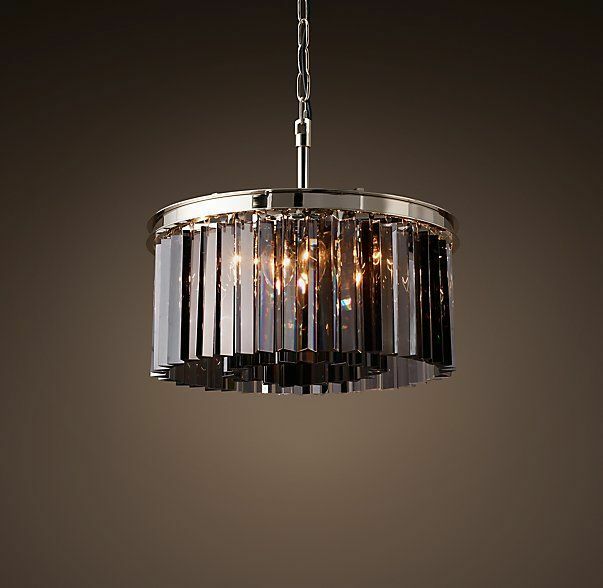 The design features grape crackled glass, frosted chimney shade and antique brass finished metal components. 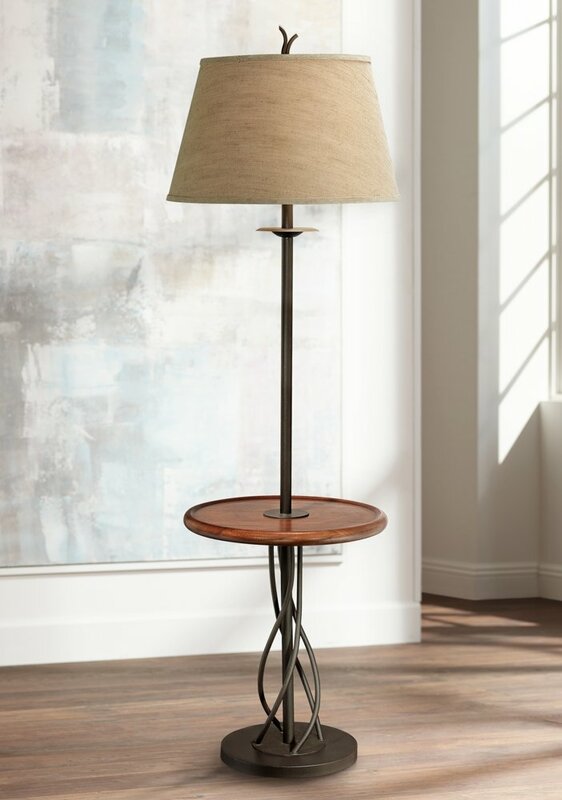 The charming qualities of the American Southwest are mimicked beautifully in this tribal-inspired table lamp. 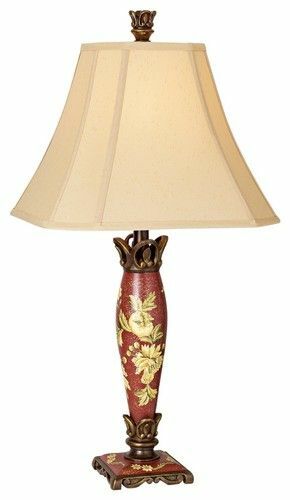 A warm desert red finish decorates the ornately detailed base, and a faux hide shade rests up top in a complementing paprika hue. 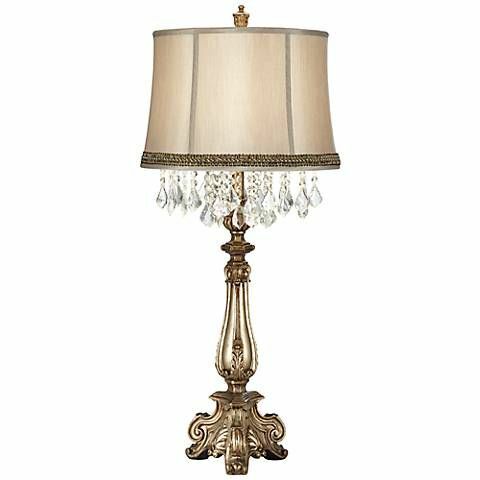 This beautiful antique-style table lamp is patterned after classic oil-burning lamps from the Victorian era. 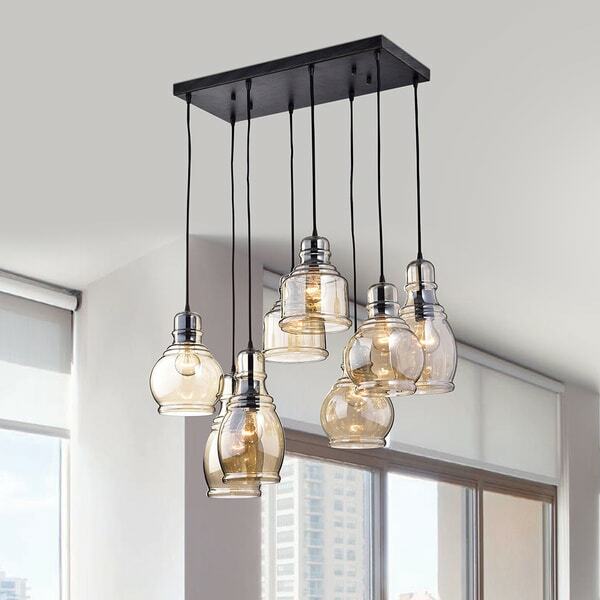 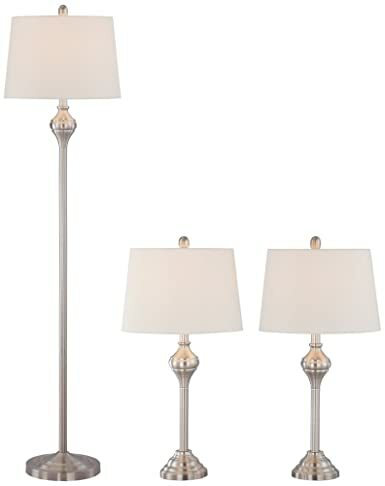 The design features amber dimpled glass, frosted chimney shade and antique brass finished metal components. 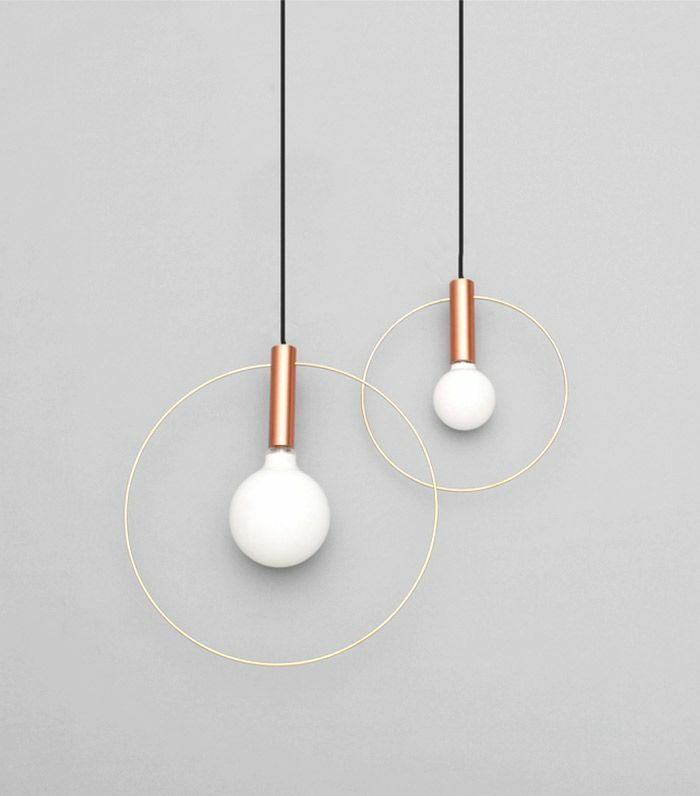 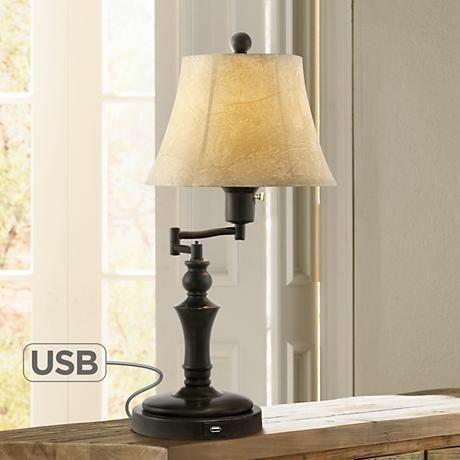 Refined simplicity is yours with this modern table lamp design. 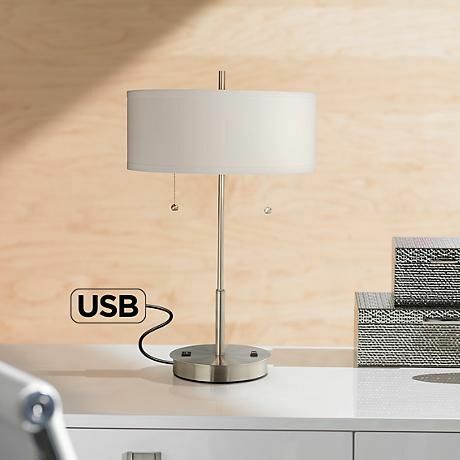 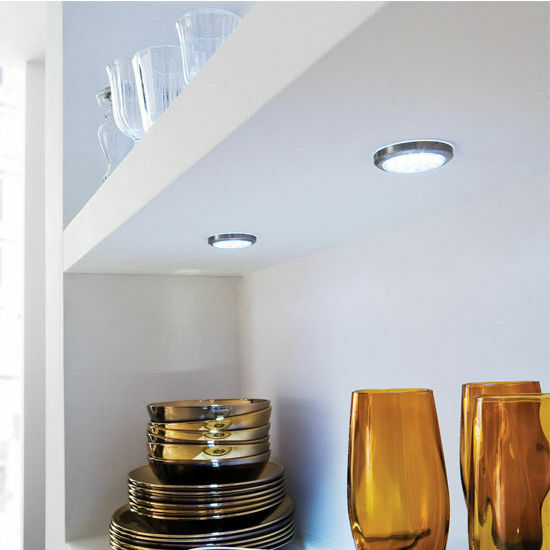 The metal base offers a graceful sculpted shape that’s presented in a brushed steel finish. 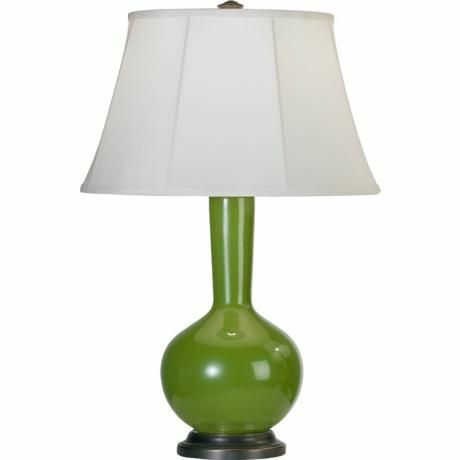 Topped with a giclee cylinder shade that’s custom printed with a stylish Arabella pattern.